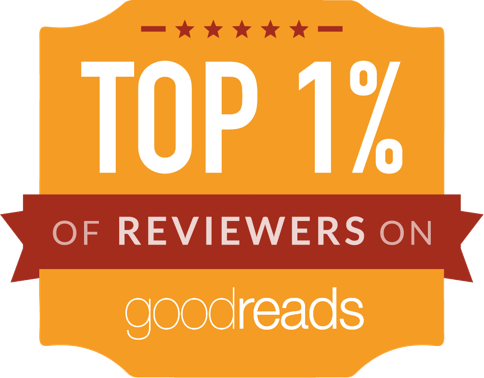 2017 was a vintage year for Bookmuse. Between us, the team have read and reviewed over 250 books. Not every publication makes the cut, so those reviews we publish mean Recommended to Subscribers. We review books we think you'll love. Here we revisit some of the most popular/most passionate reviews of 2017. 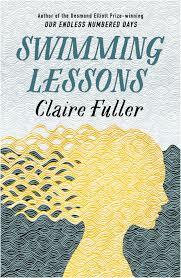 January kicked off with the publication of Swimming Lessons by Claire Fuller. Already a fan, Gillian Hamer dived in. 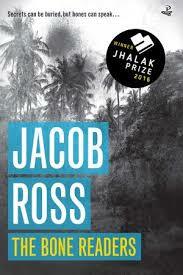 In February, Jacob Ross won the inaugural Jhalak Prize with his unforgettable novel, The Bone Readers. Here's Catriona Troth's assessment. 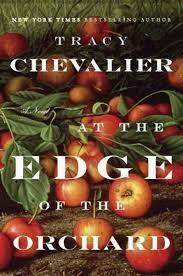 Barbara Scott-Emmett chose Tracy Chevalier's At the Edge of the Orchard in March. This was her opinion. April saw a non-fiction book take centre stage. 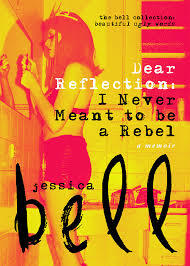 Dear Reflection, by Jessica Bell, proved fascinating for Liza Perrat. We correctly predicted the winner of the Baileys Prize in May. JJ Marsh has not stopped crowing since. In tandem with an interview, Jane Dixon-Smith read Then She Was Gone, by Lisa Jewell. Here's what she thought. 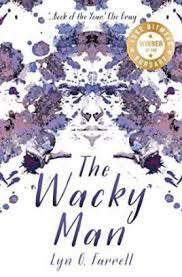 Lyn Farrell's The Wacky Man had quite an impact on Jerome Griffin. Read his recommendation - and warning - here. 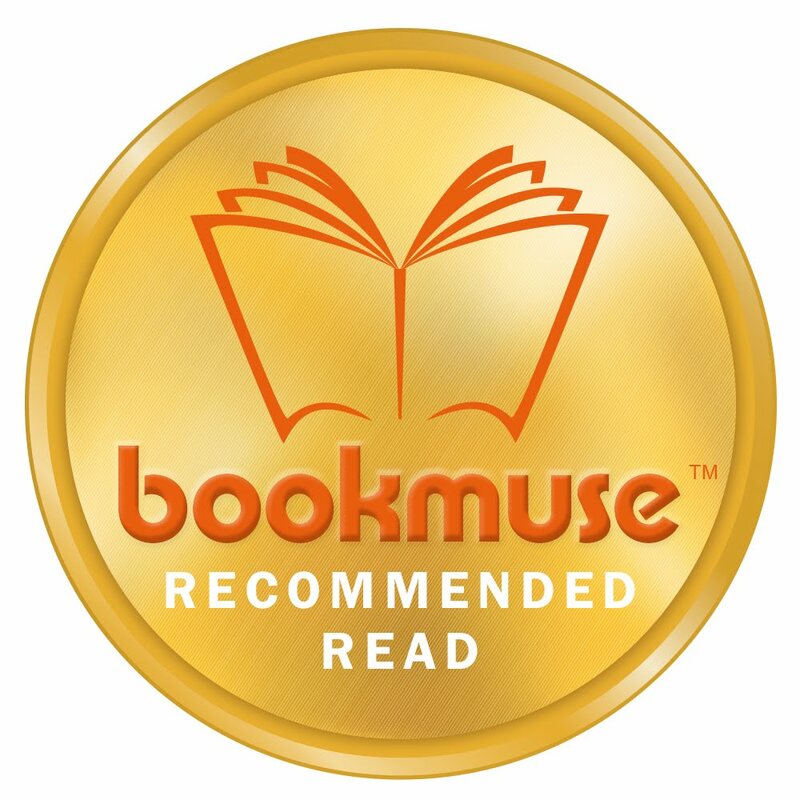 Remember, Bookmuse publishes two new reviews every Wednesday, so you'll never be stuck for ideas. Or browse our back catalogue by genre. Undiscovered gems guaranteed. All the best for the festivities and we wish you many, many good books! From all of us at Bookmuse! 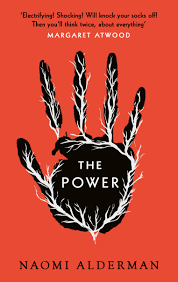 Fascinating and un-plug-outable (I listened to the audiobook). This novel details the tense lead-up to the Munich conference in late 1938 with exemplary research and human insight. Two men, both insiders in the opposing regimes, observe the frantic diplomacy required to avert war in Europe. Hugh Legat and Paul Hartmann met at Balliol, Oxford, becoming friends, co-travellers and political debaters. Now, they are working for their respective governments but share a single aim. To defeat Hitler. Harris is a master on this subject and in this genre - historical fiction from the perspective of those who could have changed the key moments of modern history. Despite our hindsight, this diplomatic dance around a despot is involving, and gives us hope. There are good men prepared to do something, regardless of the risk. This fictionalised account sent me scurrying to learn more about the events which could have precluded WWII. 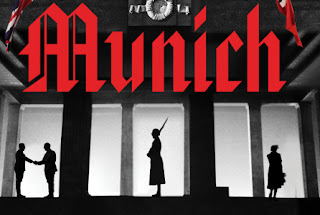 Period details such as the enormous undertaking of flying to another country and the brutal ugliness of gas masks transport the reader to the 1930s with a sharpness which underlines the danger. Anyone with a passing interest in politics must draw parallels to current events and feel a shiver of sinister familiarity when the egotistical dictator grows incensed at his depiction by the foreign press. We should be grateful such a short-fused, power-crazed man didn't have access to Twitter.